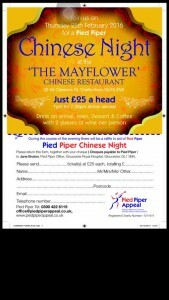 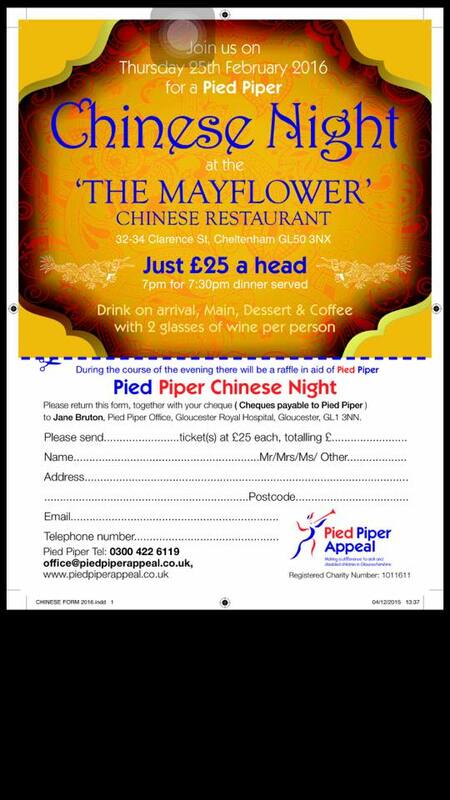 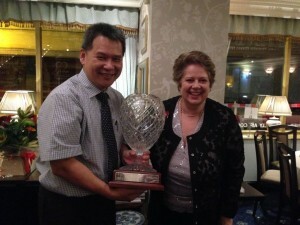 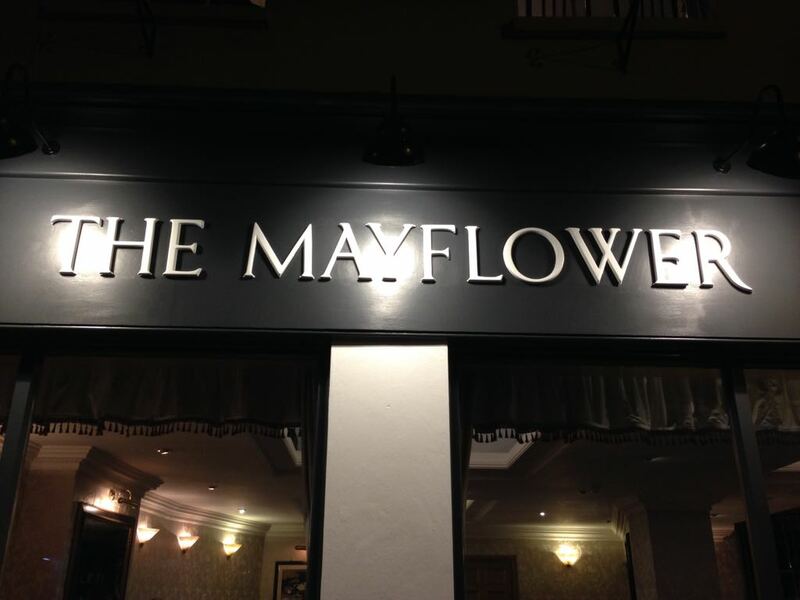 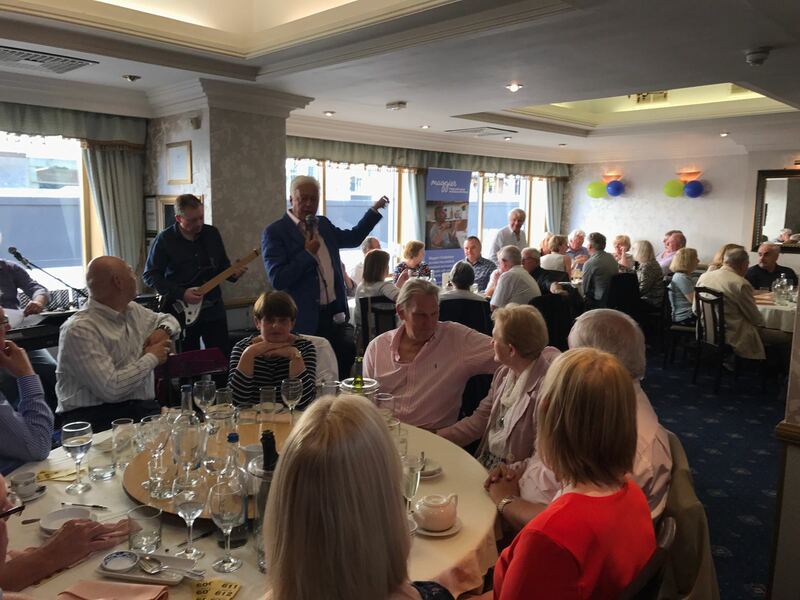 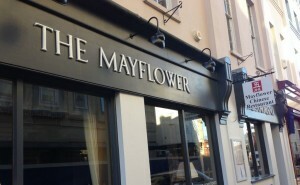 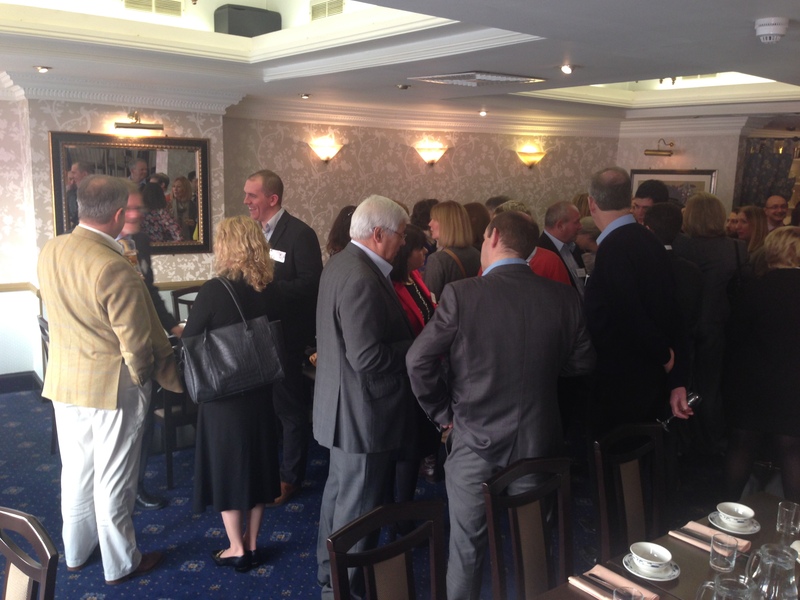 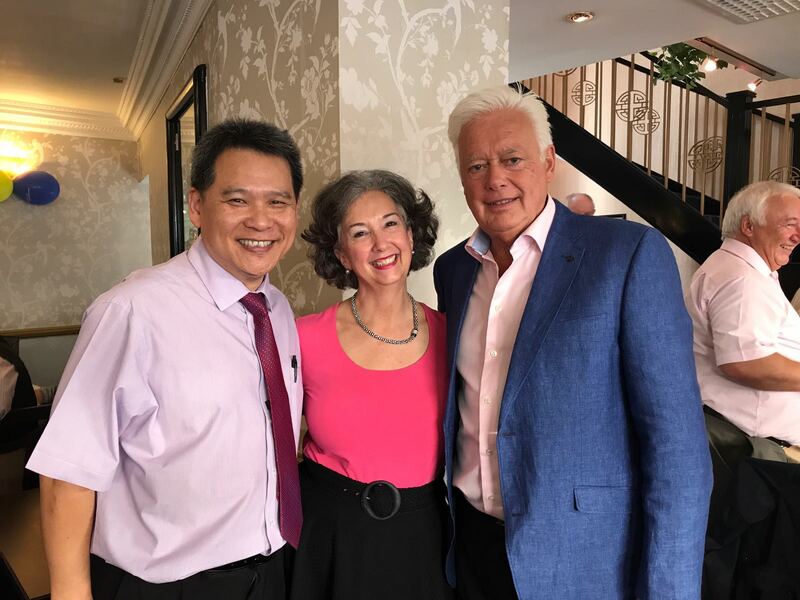 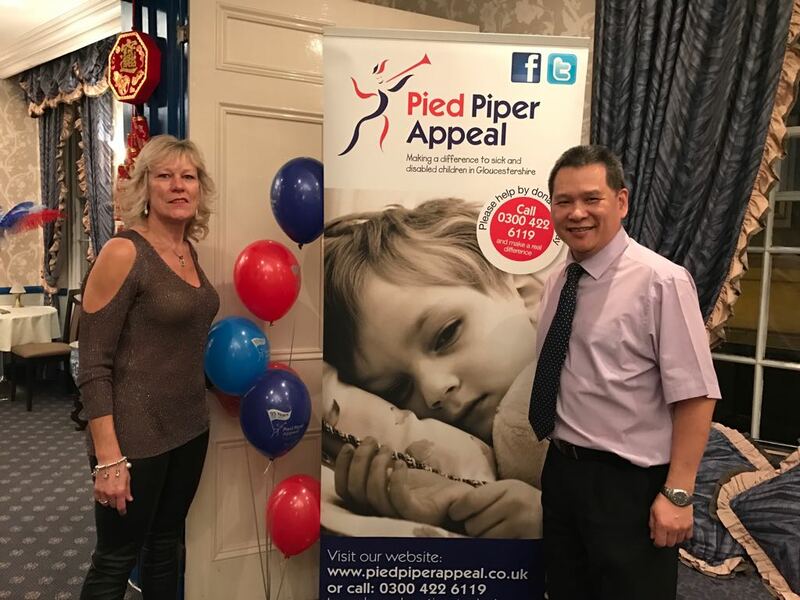 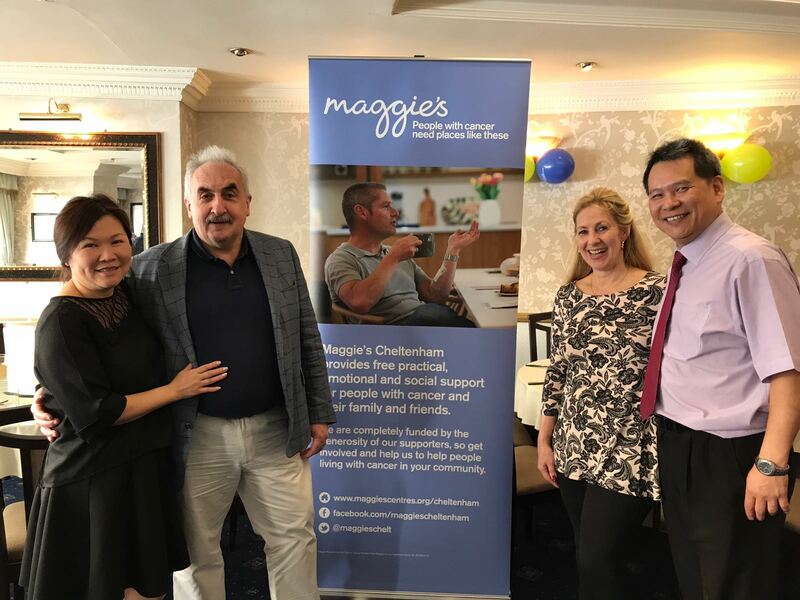 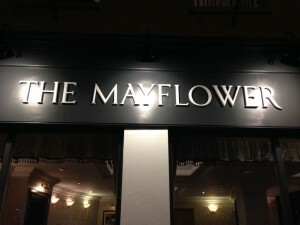 Maggie’s charity event kindly organised by Mr Geoffrey Hester. 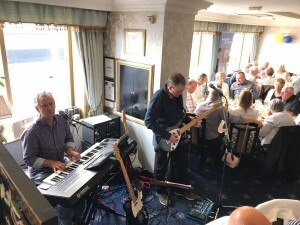 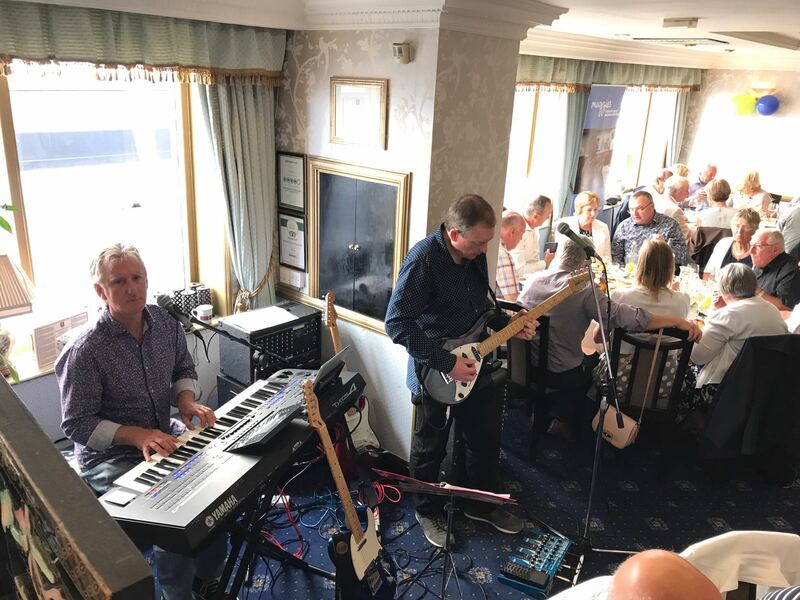 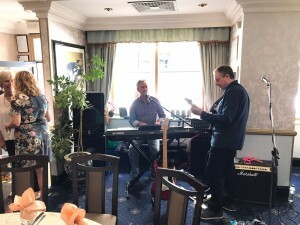 Music by Singer-Songwriter, Composer, Entertainer Mr Ged Roberts. 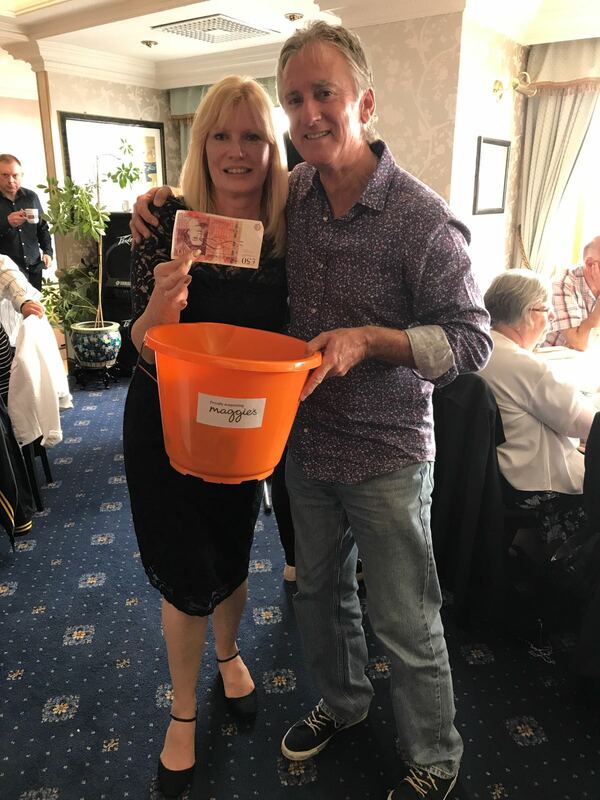 £1,500 was raised on the day. 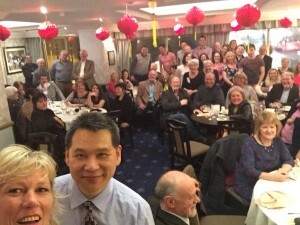 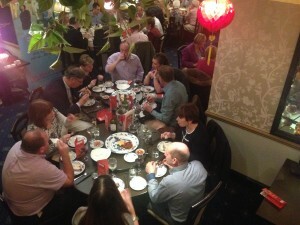 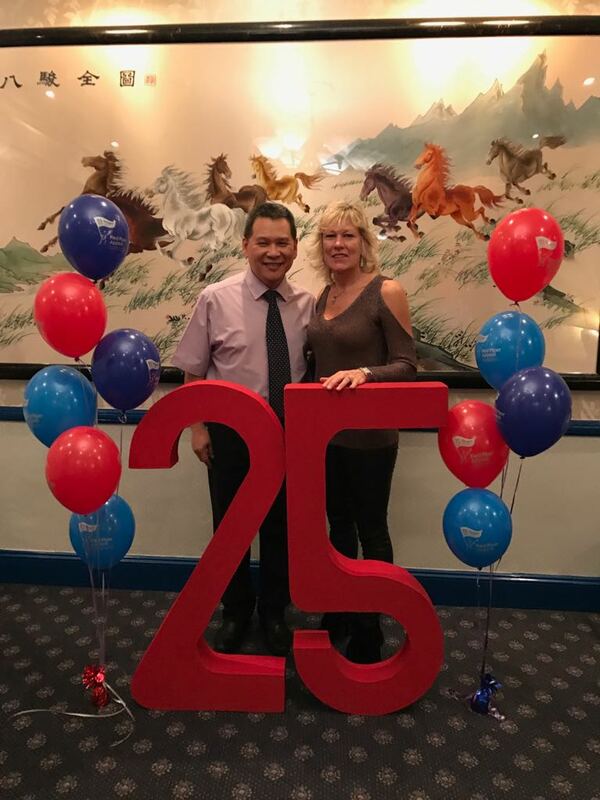 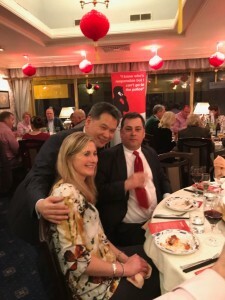 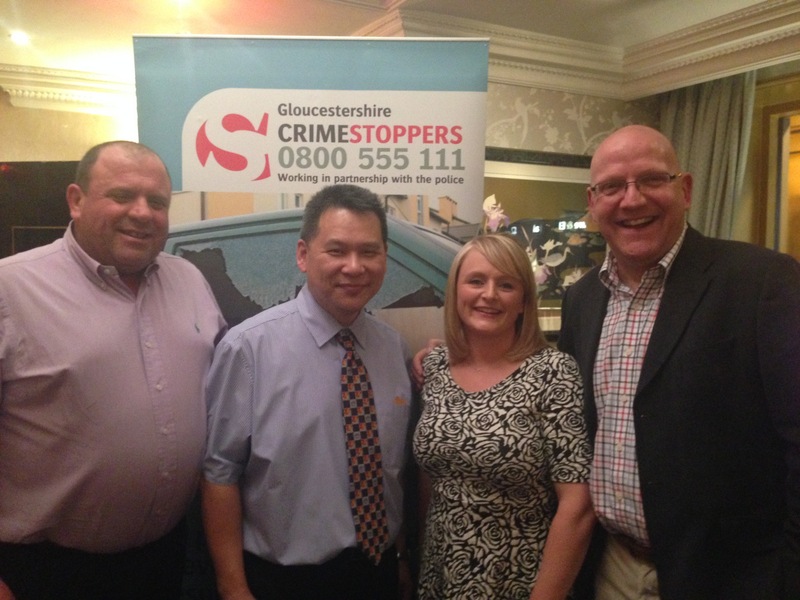 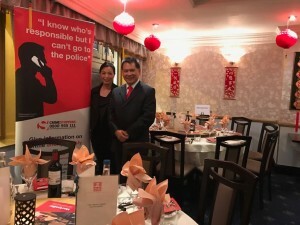 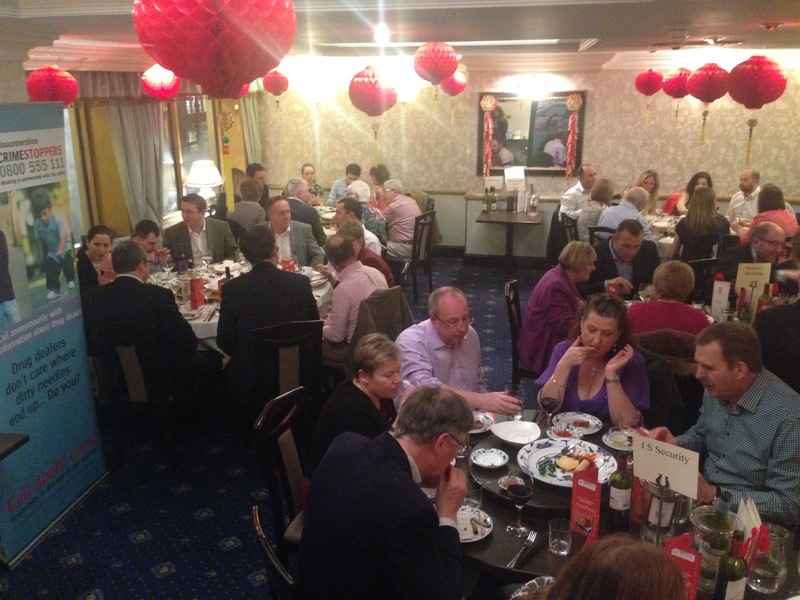 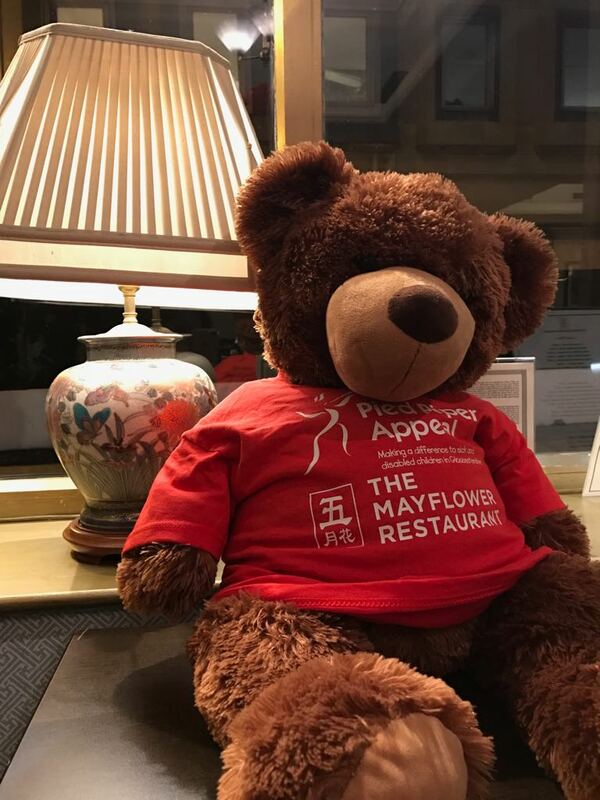 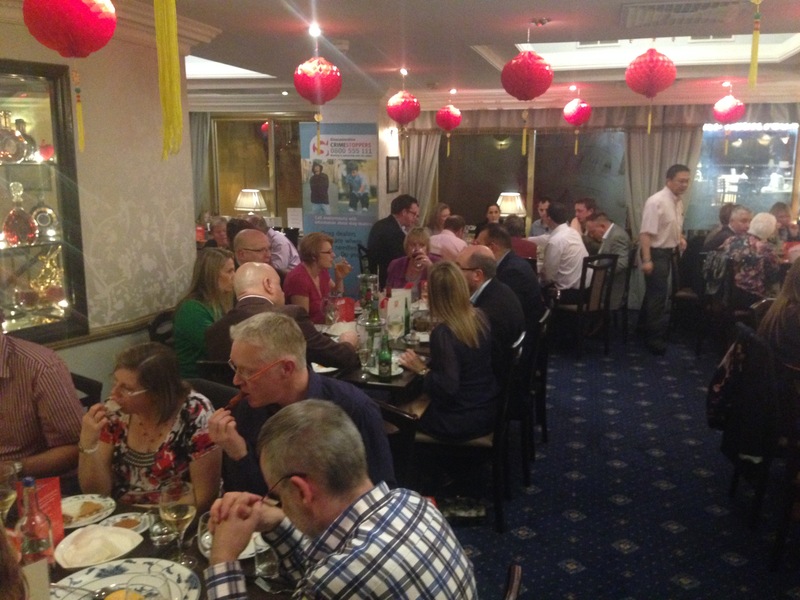 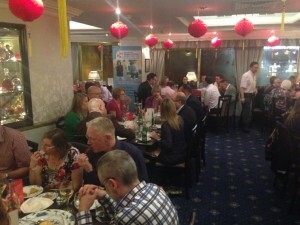 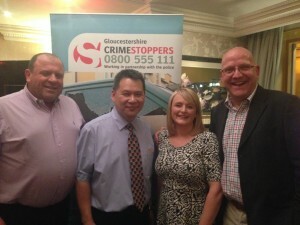 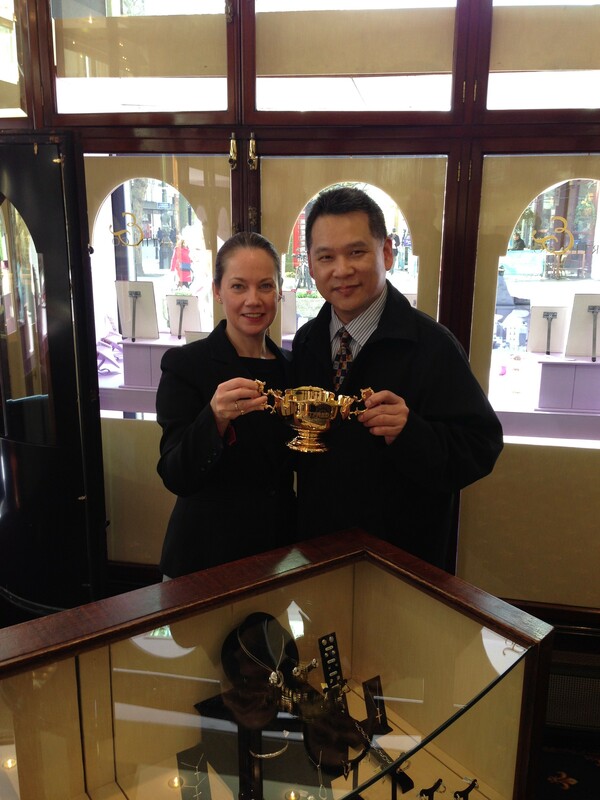 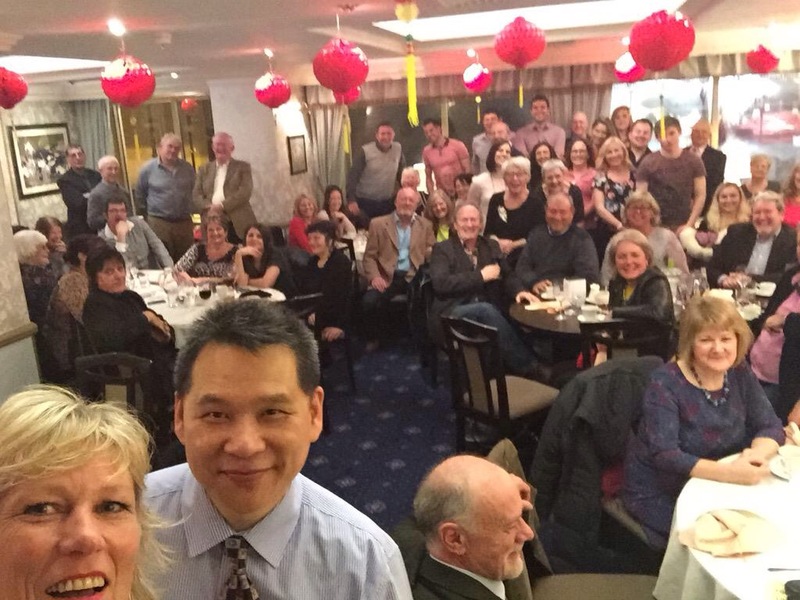 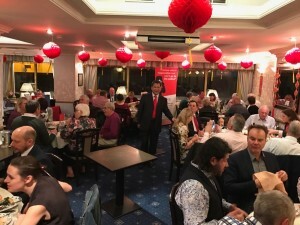 Celebrating the Year of the Sheep with Crimestoppers Charity Evening.